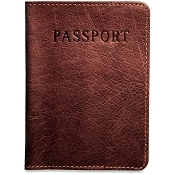 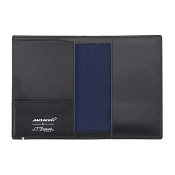 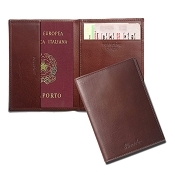 Buy luxury leather passport covers and holders designed to protect and provide easy access to this most valuable document. 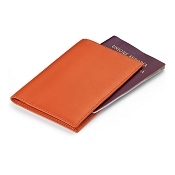 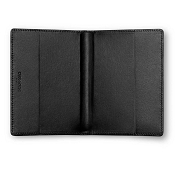 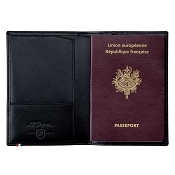 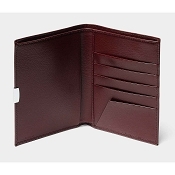 Handmade in the fine leathers, these passport holders offer stylish design and the very best quality. 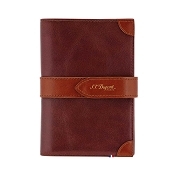 Personalize name, initials, or logo.